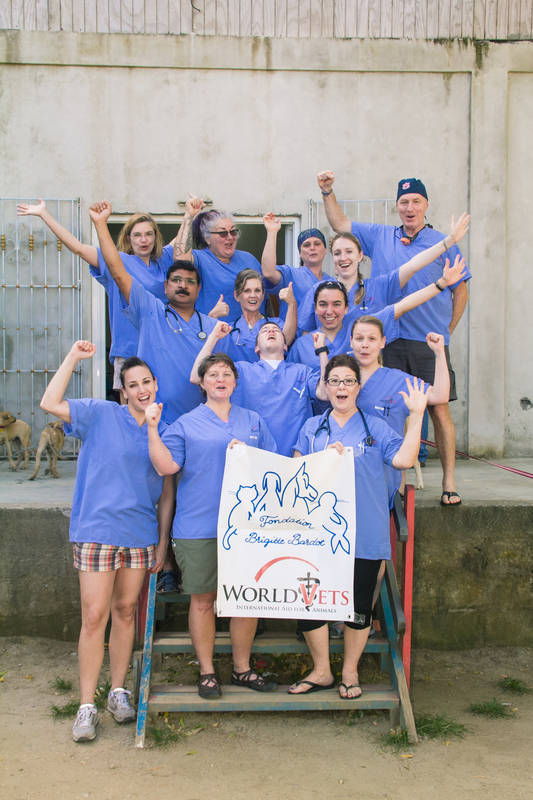 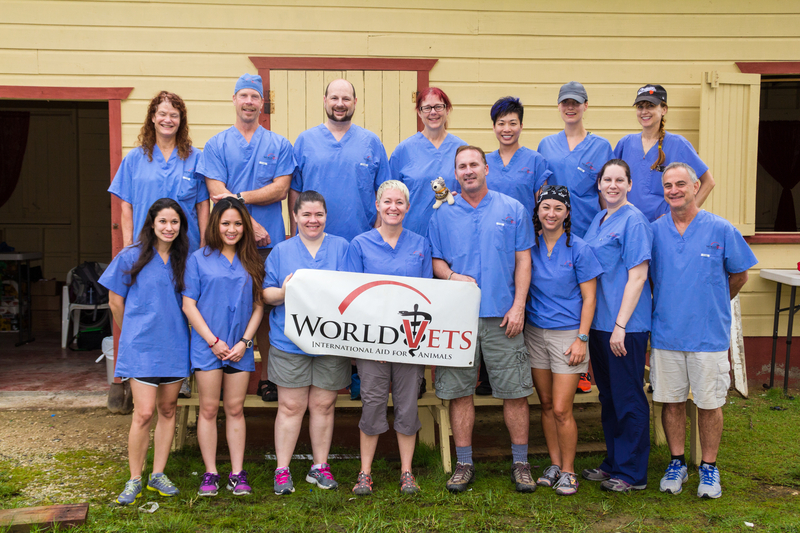 This past week World Vets had a team on the island of Roatan, Honduras to provide free veterinary services for companion animals. 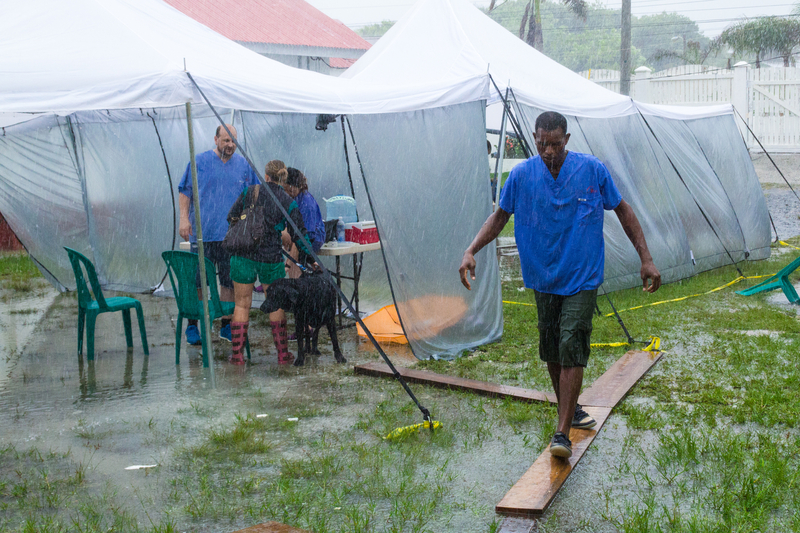 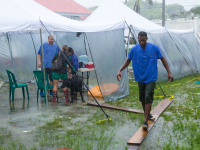 With the “wet season” apparently not quite over, they experienced a couple of downpours during clinic days. 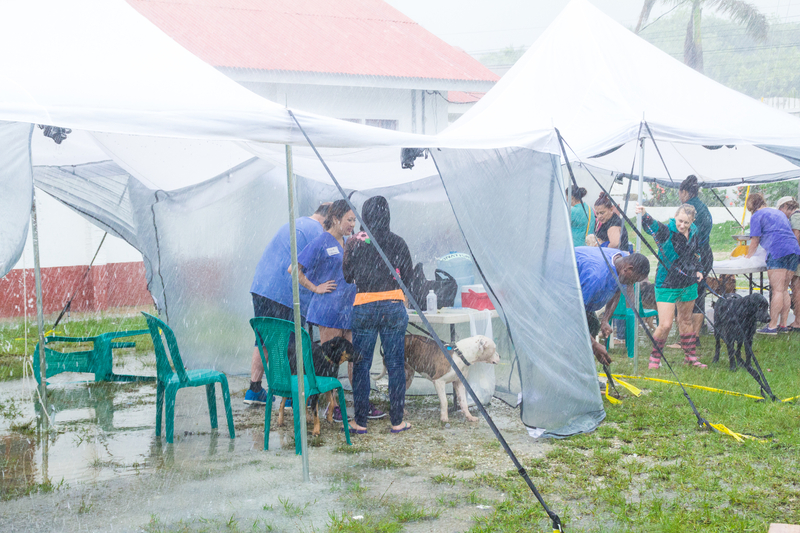 Nevertheless, many animals were still in attendance and our team was able to successfully deliver services despite adverse weather conditions. 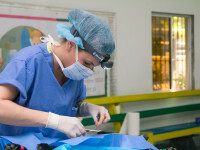 Sterilization surgeries as well as health consultations to diagnose and treat a variety of ailments were provided. 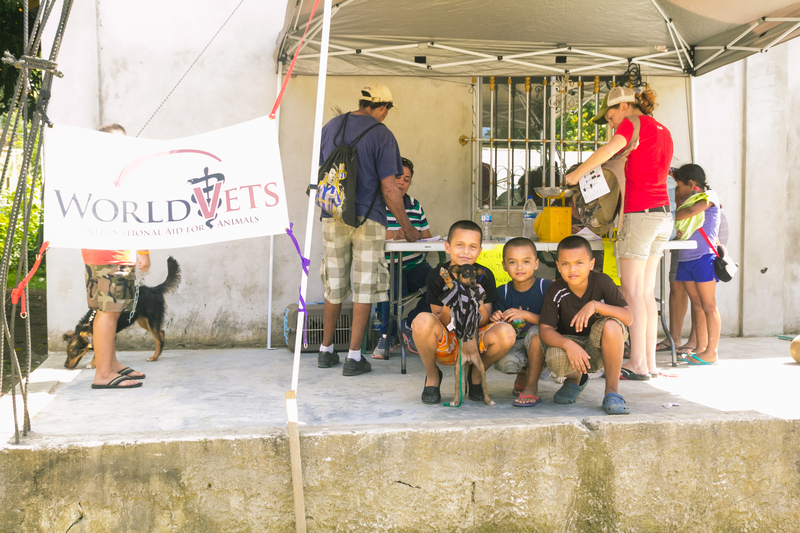 We`d like to thank World Vets volunteers and local partners for an outstanding effort, in addition to Fondation Brigitte Bardot for their continual support of these much needed campaigns. 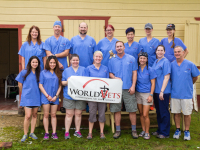 World Vets has been committed to improving the overall health and well being of animals on the island of Roatan since 2008. 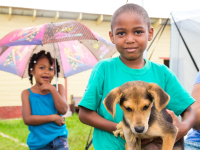 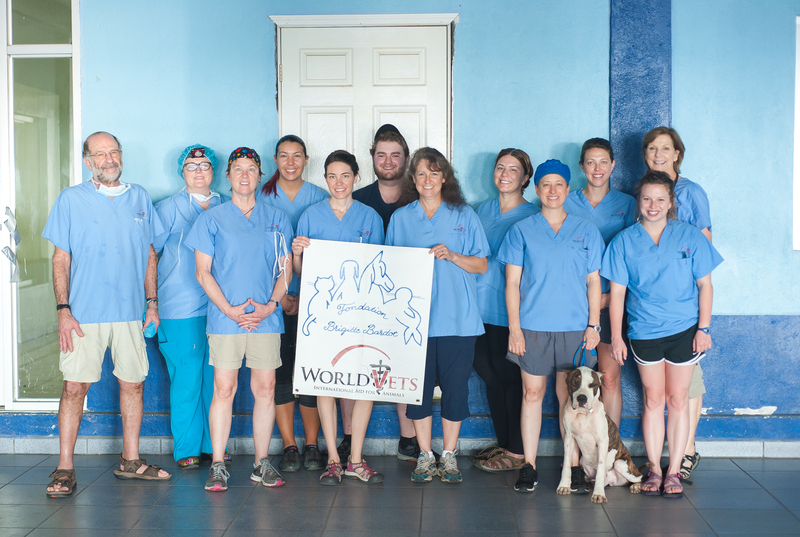 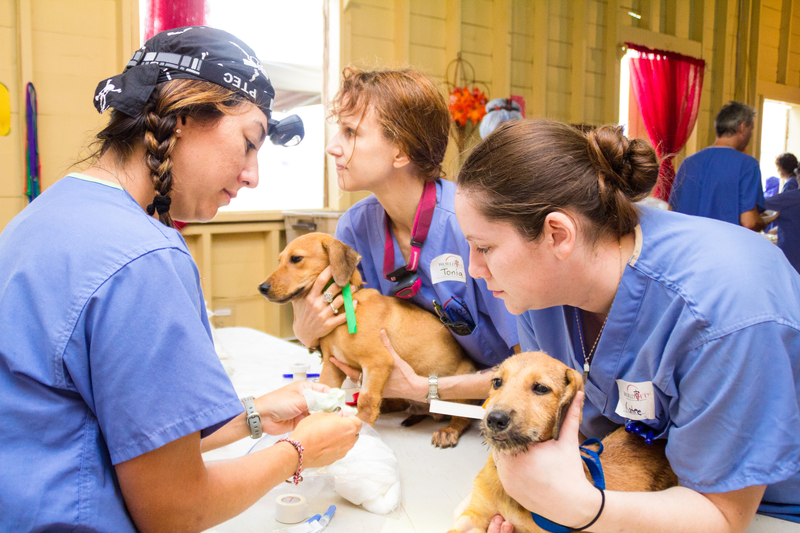 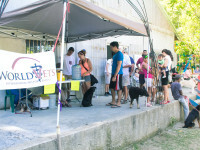 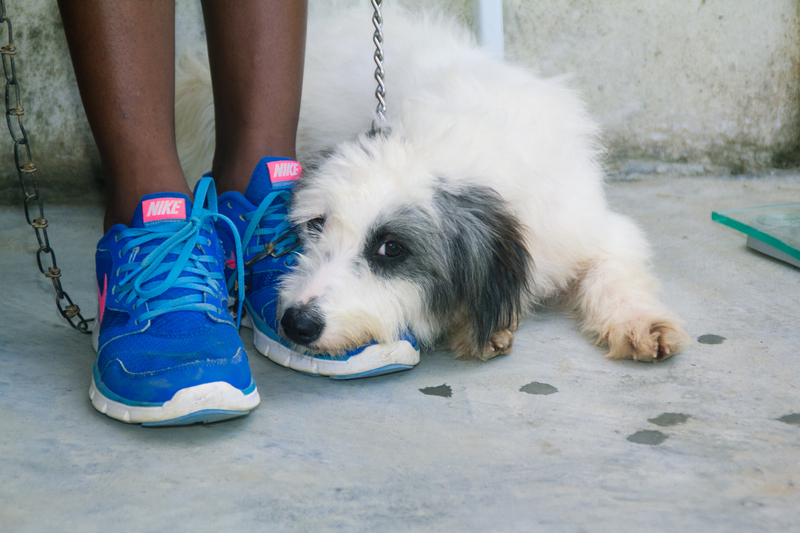 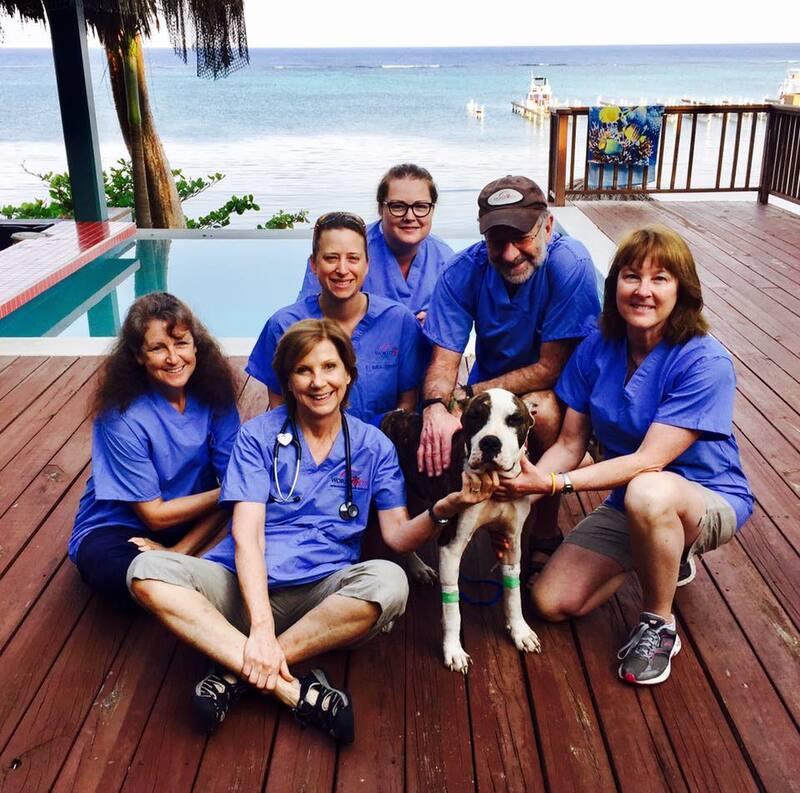 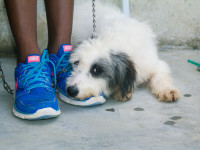 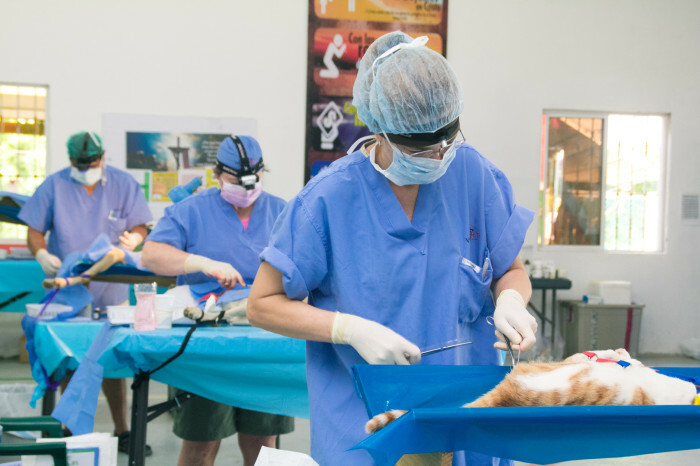 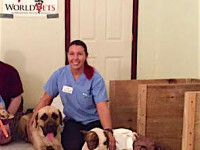 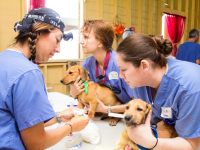 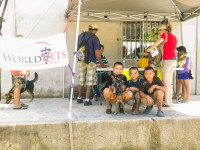 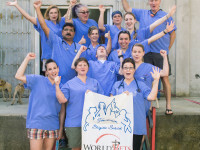 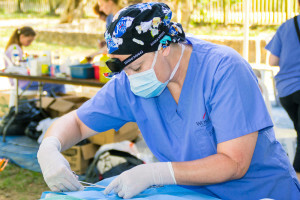 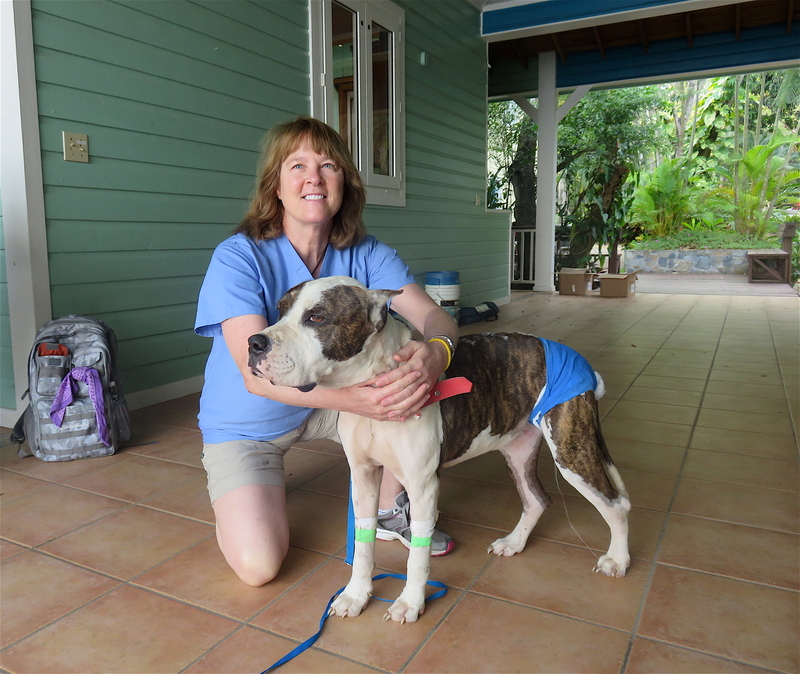 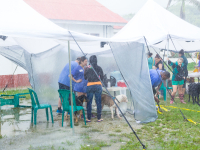 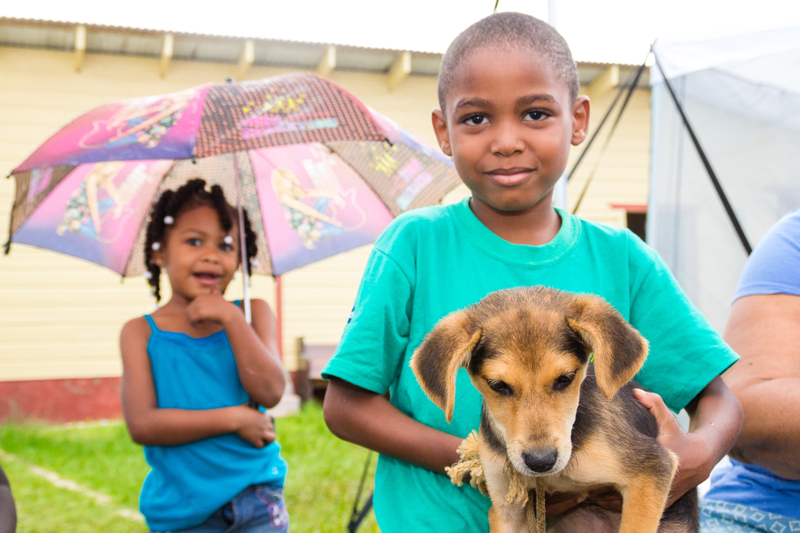 To address the growing need for accessible veterinary care, World Vets has been sending veterinary teams to Roatan since 2008. 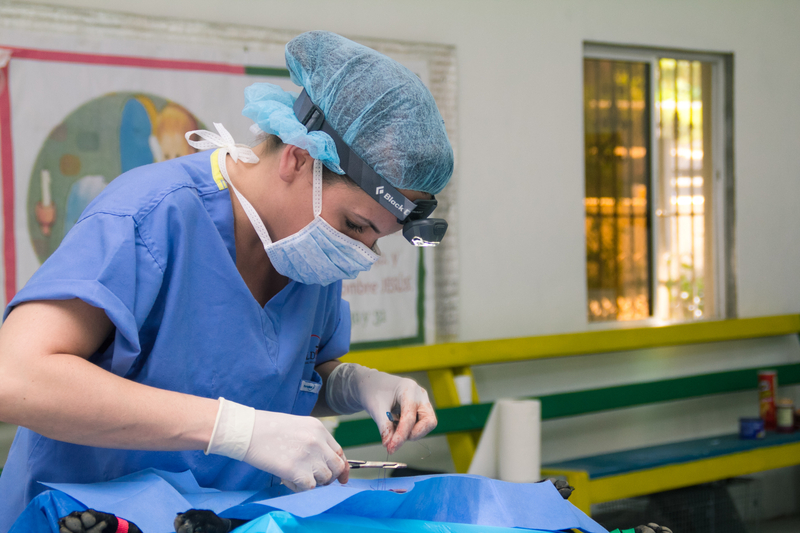 Our teams not only provide much needed spay/neuter services to help control the small animal population, they also provide medical consultations, in addition to treatments for common skin issues, parasites and more. 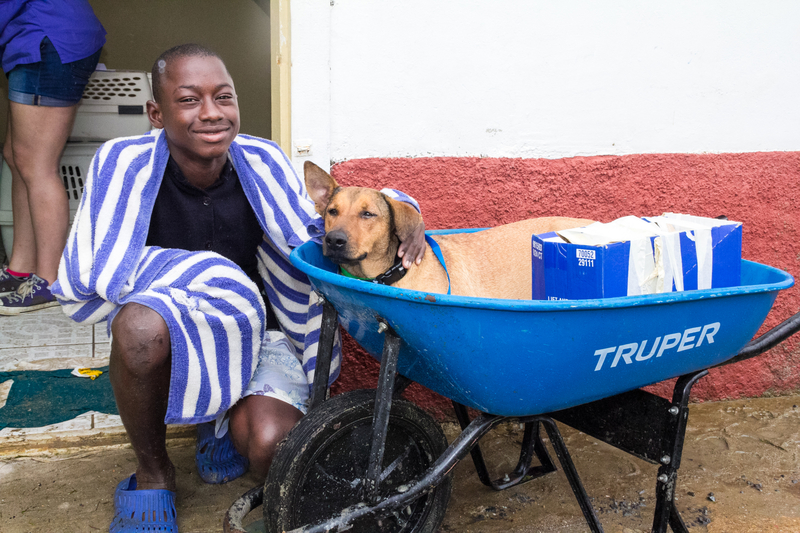 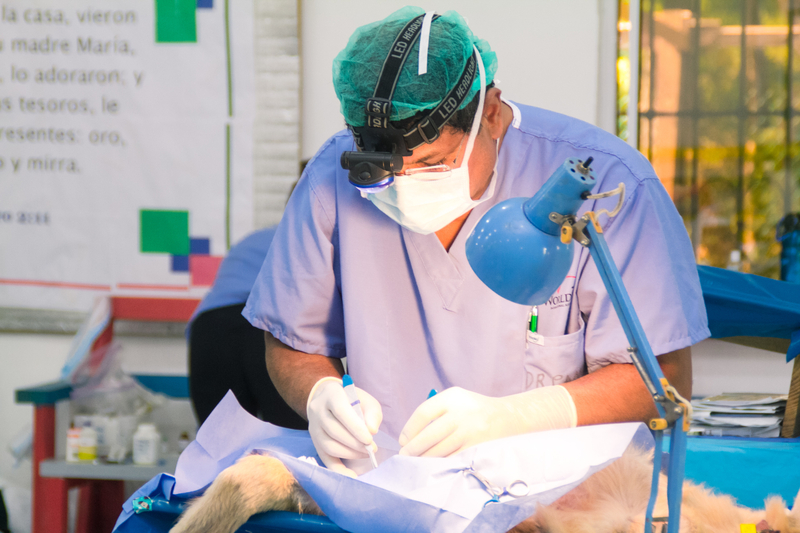 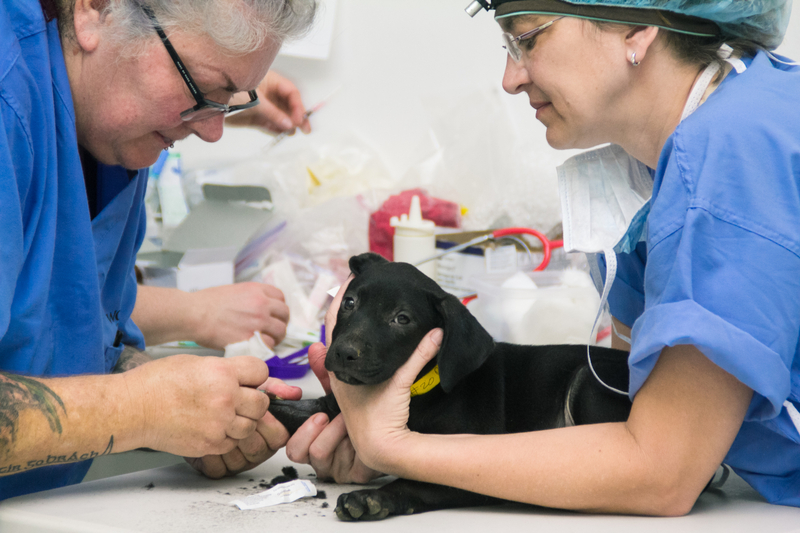 As a result of World Vets and the efforts of our veterinary teams, up to 1000 surgical procedures have been performed and over 2000 animals have received quality veterinary care. 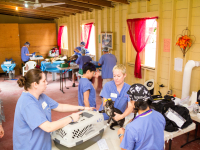 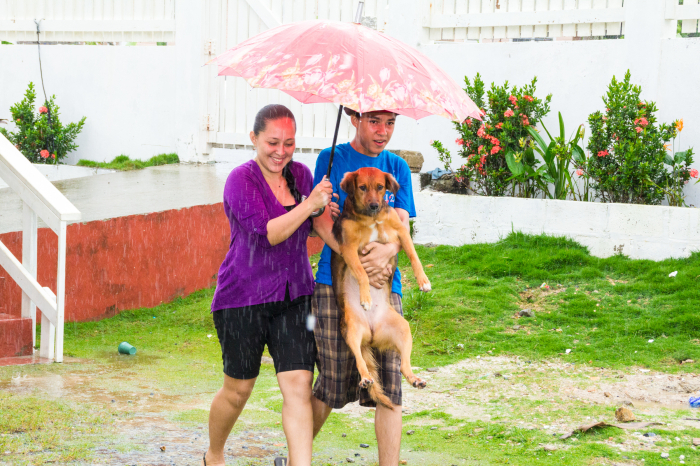 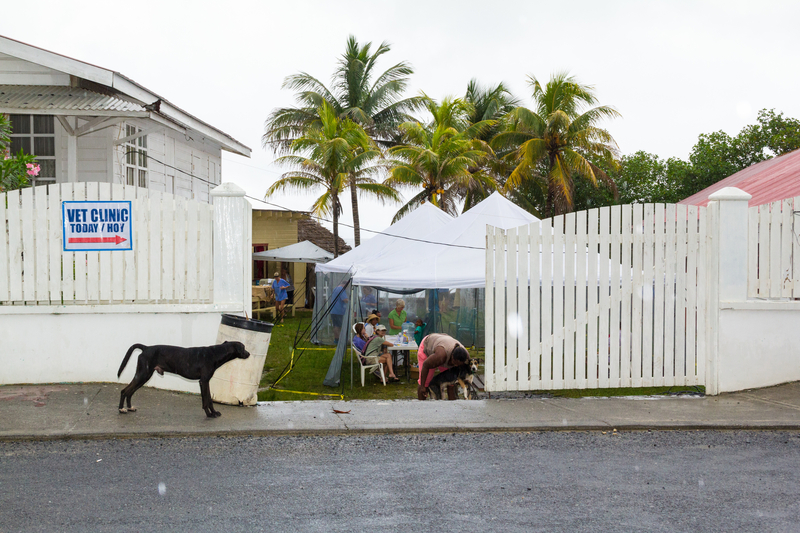 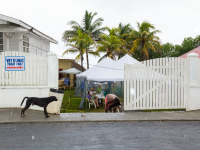 All of which also contributes to the improvement of the overall animal and human health on the island. 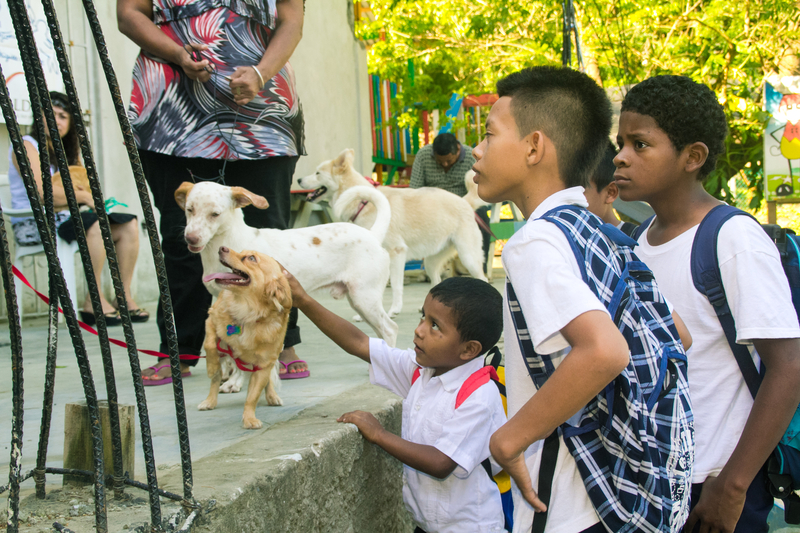 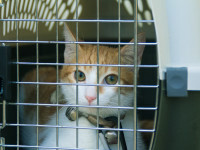 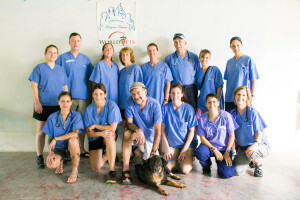 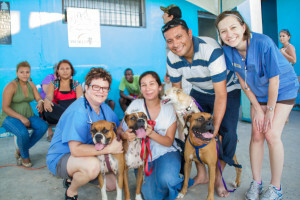 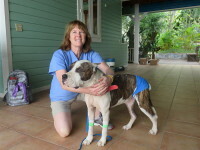 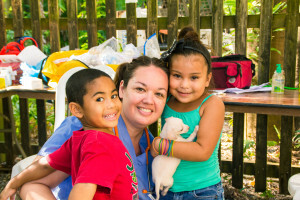 We have just completed a successful veterinary campaign Roatan, Honduras. 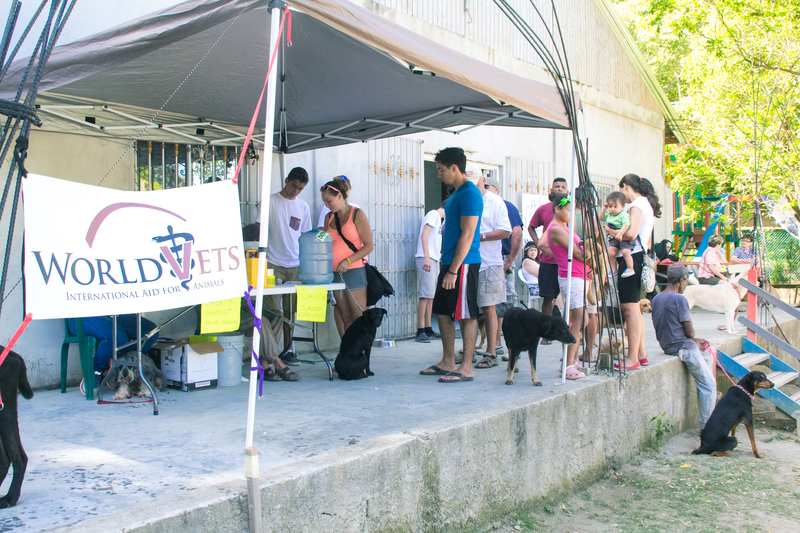 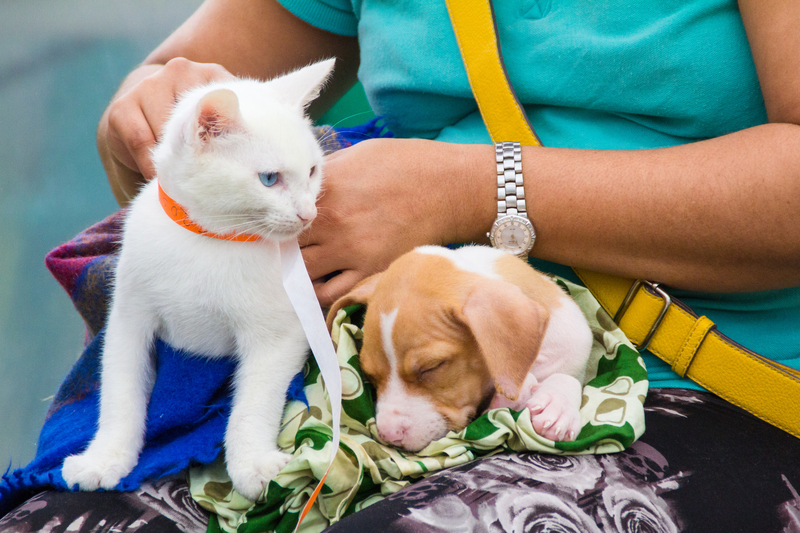 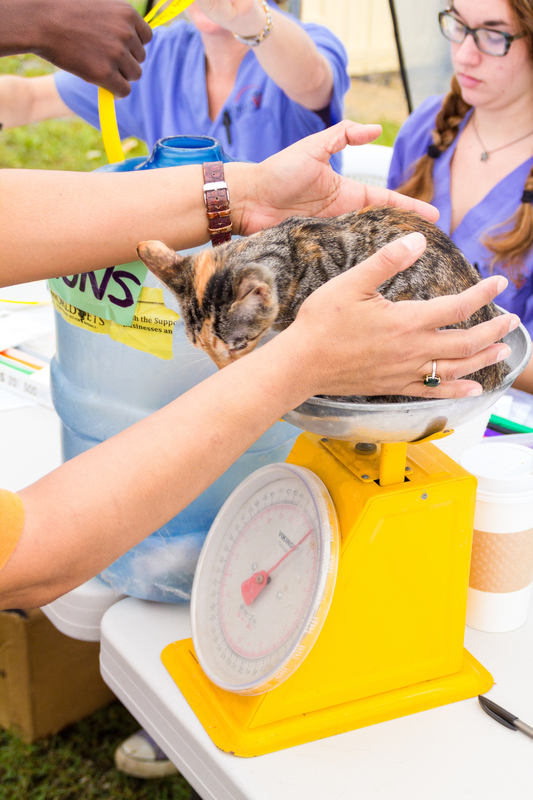 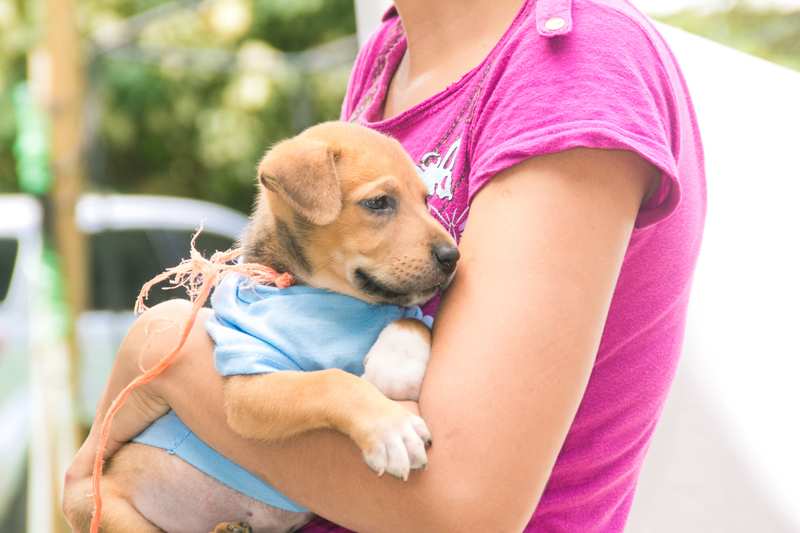 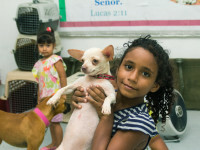 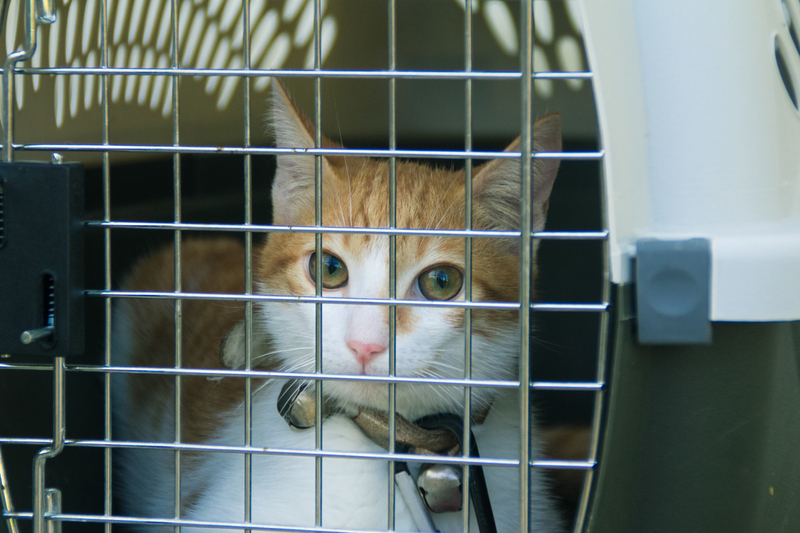 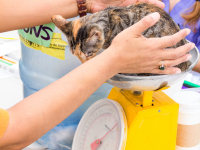 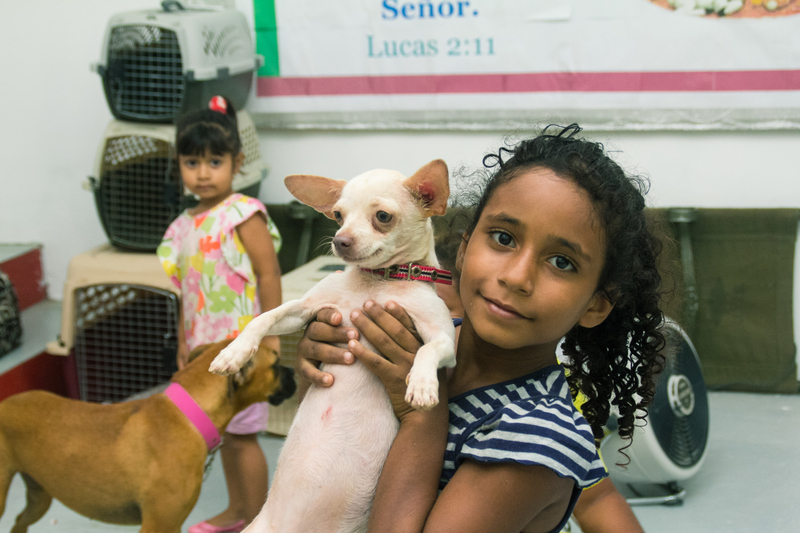 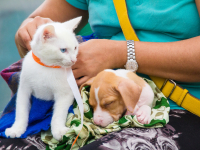 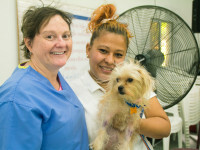 Our veterinary team provided not only free spay/neuter services but an animal outreach clinic which provided free health consultations and preventative health treatments to small animals. 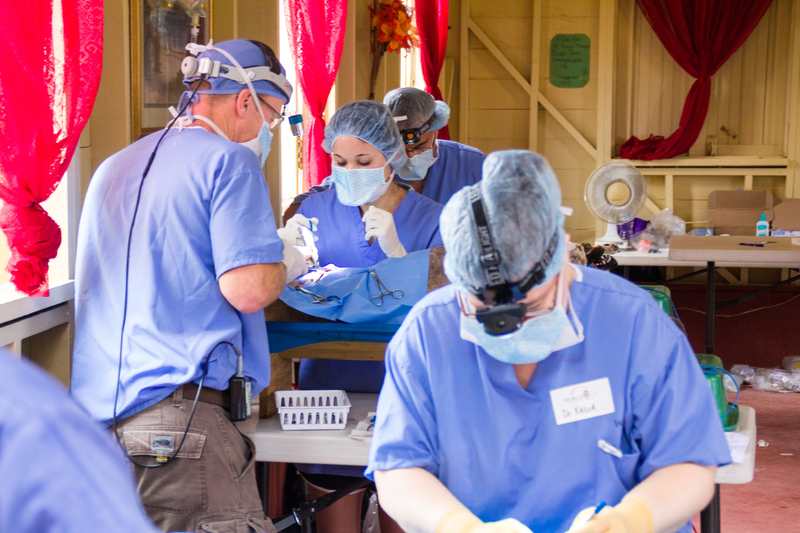 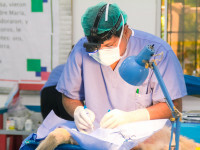 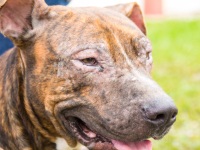 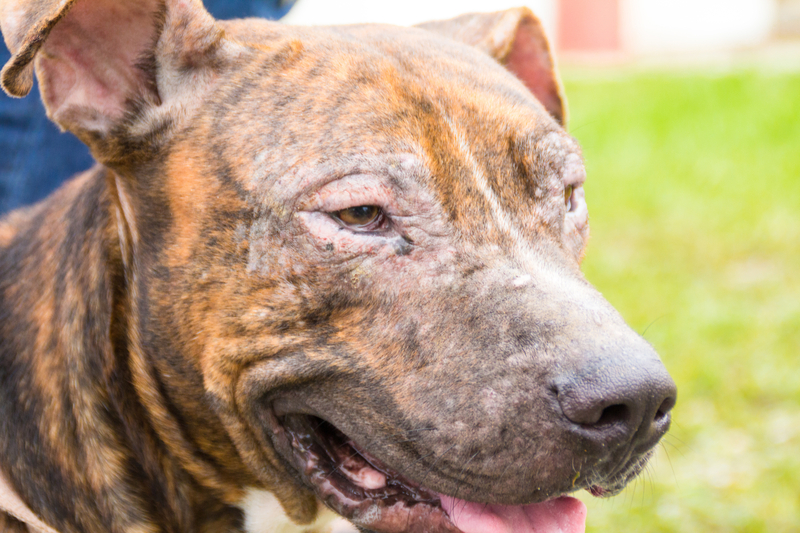 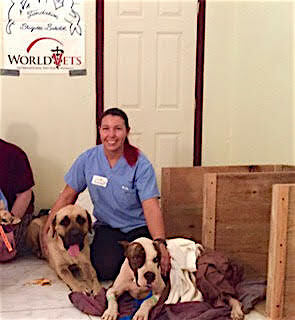 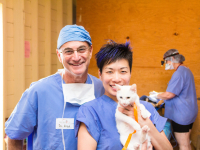 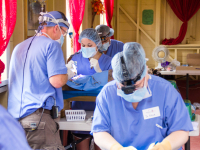 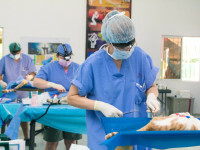 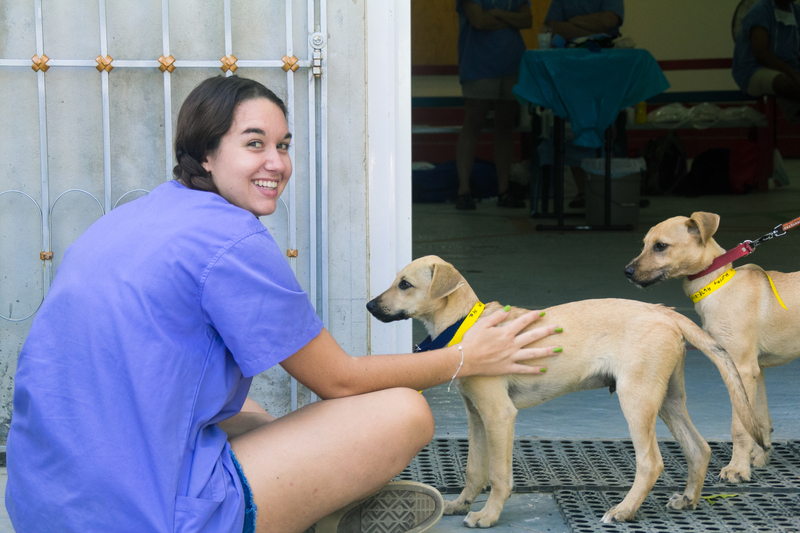 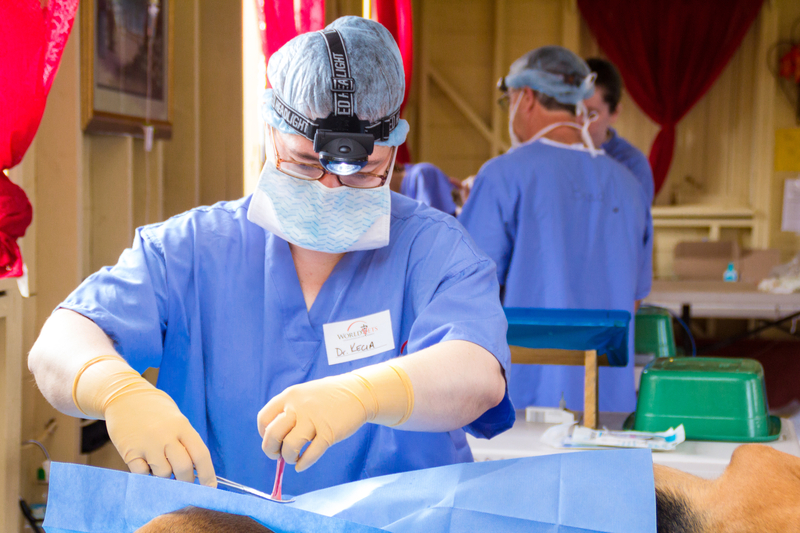 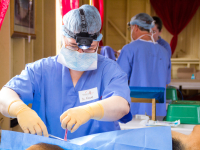 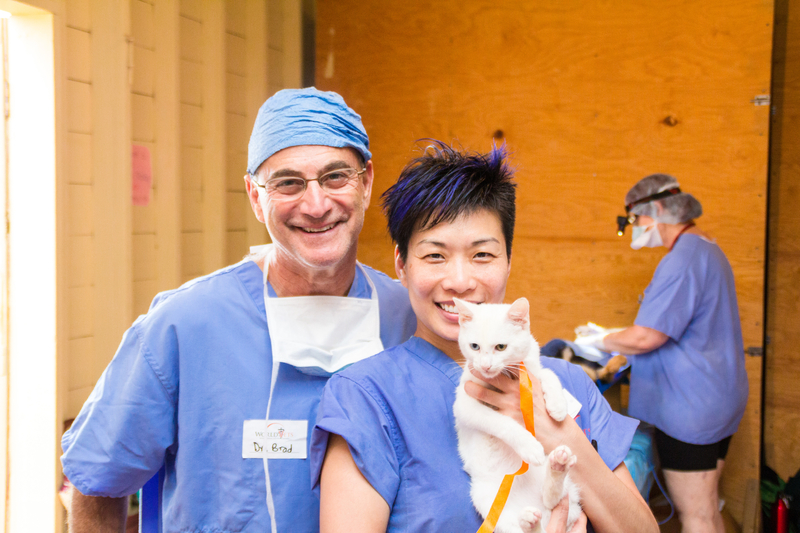 During our visit, we performed 160 surgeries and treated over 350 animals. 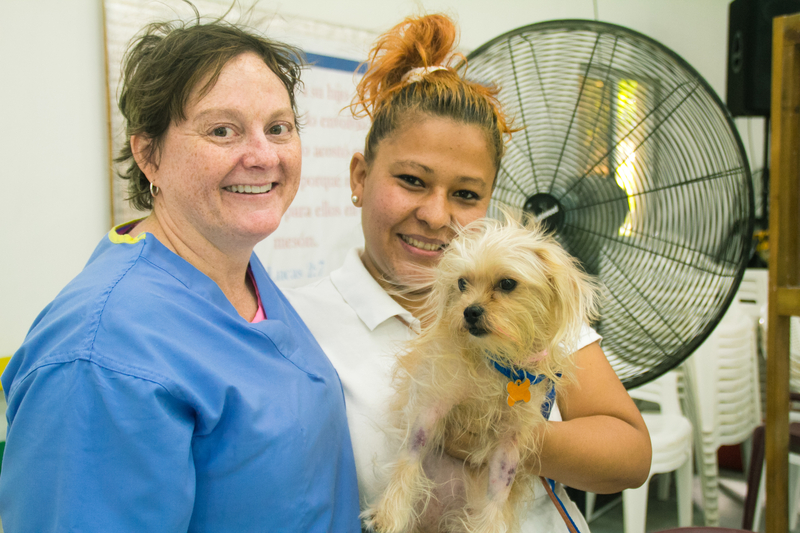 One of our patients was a dog that jumped off a roof but was lucky enough to receive special emergency surgery from our outstanding volunteers. 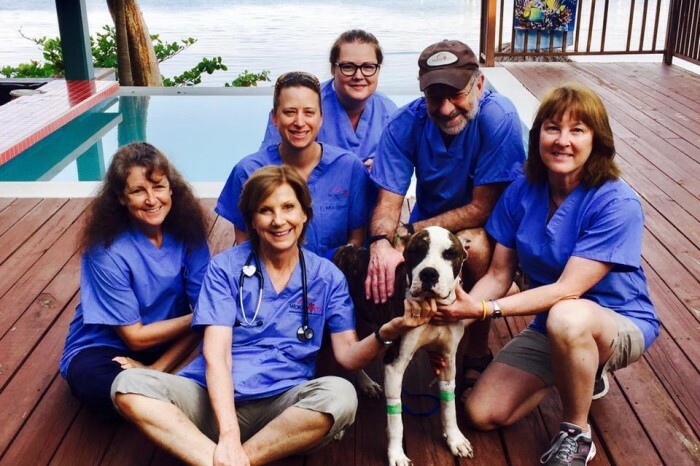 We would like to thank Fondation Brigitte Bardot, our volunteers on Team Roatan, Sandra & Al Zeilstra and all of the local contributors that continue to support our efforts on the island.